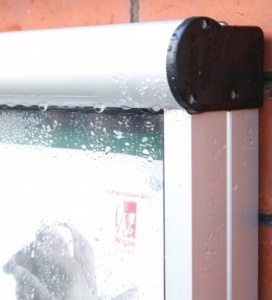 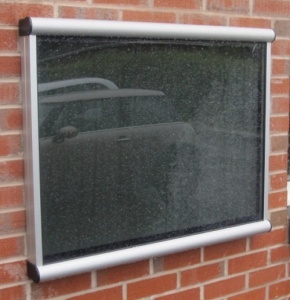 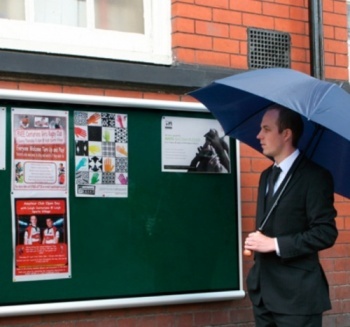 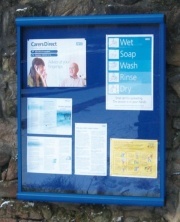 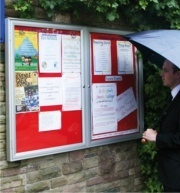 Available in 12 popular sizes the Scroll is one of our most popular exterior notice boards, it combines a stylish modern design with the strength, security and durability required for long term external use. 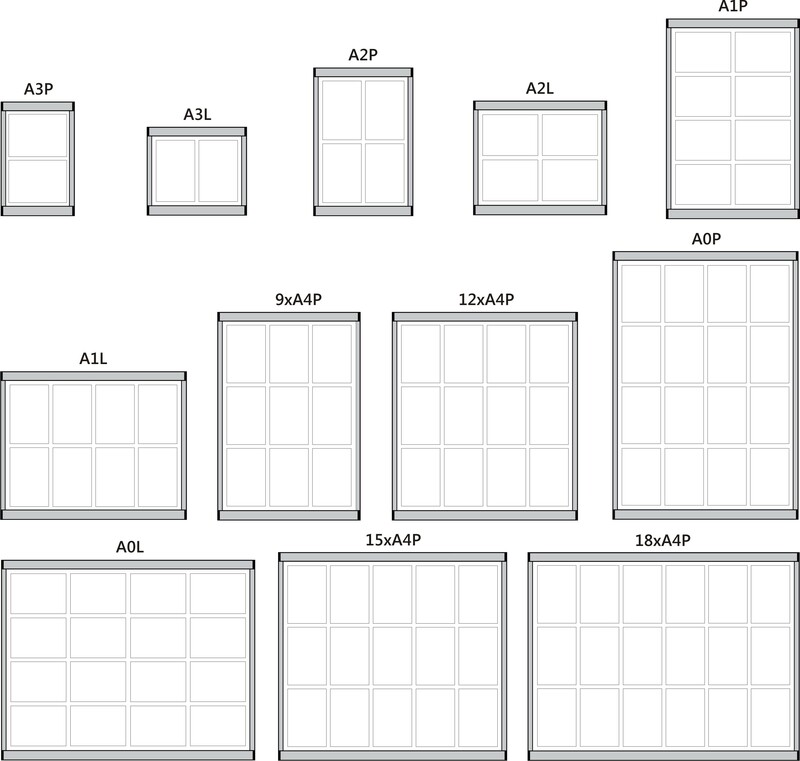 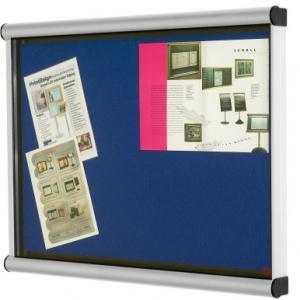 With a stylish contemporary satin silver frame finish (to AA10 Satin Anodised Silver Finish) the Scroll is a robust external wall mounted notice board which features a locking top hinged (Raising) door with side support stays for quick and easy media changing. 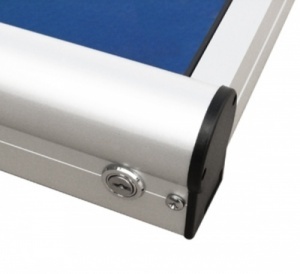 The Scroll boasts a robust 80mm aluminium frame and retracting key locks for an enhanced level of security. 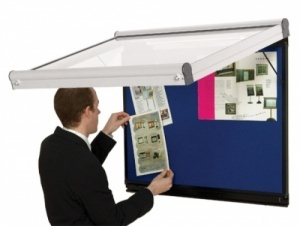 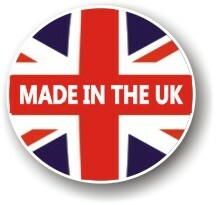 The Scroll also comes glazed with a 4mm unbreakable polycarbonate glazing panel and a choice between a magnetic drywipe whiteboard insert or a superior loop nylon 13mm pin board surface.